Just a quick update from us and what’s going on in YOUR club! First of all a big welcome to everyone who has joined lately. It’s a great time to join with the cycling season about to kick off, a big thanks to everyone who has been helping out of late. And special kudos for the Oxford crew last Sunday, with some completing near 140 miles on return journey, EPIC! A few new members have asked about the steady rides lately. We run these every week. We have a ride leader rota which the organisers take it in turns to lead the steady group. The ride leader hosting that particular week would post on the Sunday meetup event in the week leading up to it. Which is why from looking at the club calendar all the rides look like the long Brighton/Oxford return epics, we do have “normal” 40 miler rides but just post them on a weekly basis on the main club ride. As with every cycling club, we are always on the lookout for ride leaders so please get in touch if you are able to help out. We have been lucky of late to have regulars at most levels who tend to lead anyway but more the merrier. Generally we cater for the steady group, with regulars leading the faster groups on the day. 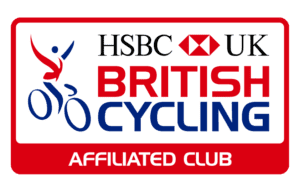 Our Sunday club ride start times will be moving back to 9am when the clocks change on the 31st for the summer months to make use of the good weather coming our way. We have had a nice and lazy 10am start for a while now, time to get moving. There will be a few crazy events which some might leave to leave earlier, check the event details to be sure. This has started to become a regular thing, with us having our second session at Njinga last month. Thanks to Daniel for hosting, am sure we will be posting another event soon so keep your eyes peeled! 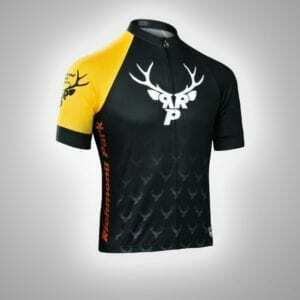 37 days and counting for the Rouleurs going on this epic sportive. We have a core group of 16 representing with another 10-15 of our friends likely attending so it could be quite a pasta party at the finish! Good luck to all attending! That’s right, we are going for the big one this year! 976 miles in 9 glorious days. Planing/logistics are near finalised and we have 13 “lucky” Rouleurs attempting the pinnacle. We wish them well on their epic journey! We have our 2019 Annual General Meeting booked in at the Hare and Hounds on Sat May 11th at 1pm so all members are welcome to attend. It’s a good chance to see whats going on in your club and our plans for the next 5 years. We will be looking to fill the usual committee positions and encourage anyone interested in helping out to contact us. Particular roles we are looking to fill include a Womens Ambassador, Club Social Secretary, and a Social Media Officer. Get in touch today if interested. As most of you know we are a membership club run by volunteers who give up their time for free. If you want to join the club proper then you do need to pay your membership here http://rprouleurs.co.uk/membership­, it’s only £35 a year for what you get which is a lot cheaper(and healthier) than your Netfix subscription. Dont forget the Meetup/Membership spring clean is coming up next week. For existing/previous members needing to check their membership status then you can do this on the website. Just go to the link below, log in and follow through to the subscription tab. We send out the membership list but not the dates so YOU need to check. 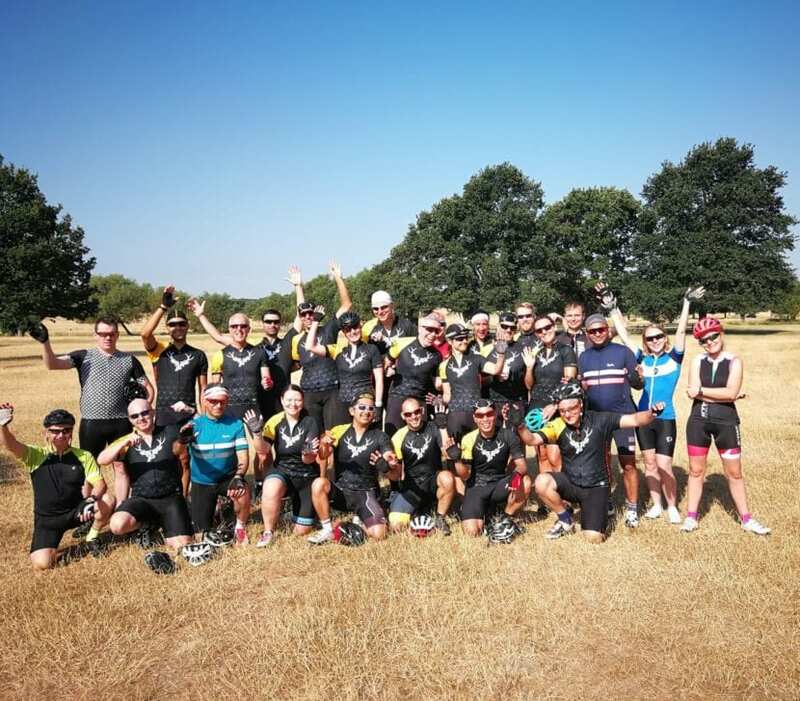 We have a few other big ones coming, including the Eastbourne weekend, RPR Summer BBQ, London to Paris, RPR Club Photo, the London Prudential ride, the return of our Wednesday laps rides, summer picnic, mountain bike rides, the Dunwich Dynamo, our Isle of Wight weekend, and of course Chase the Sun. As with everything guys, you need to state your interest by RSVP. Get involved in the fun! 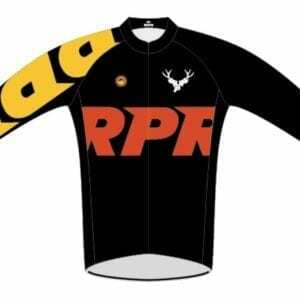 Check out our brand new club kit products form our new supplier saddledrunk here. All kit delivered directly to YOU, hurrah! 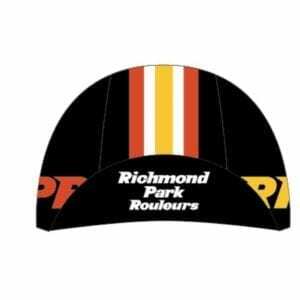 Page link is https://saddledrunk.com/richmond-park-rouleurs/­ Members code to access: RPR2019. So that’s it for now folks. If you have any questions then feel free to send them across. Hope to see you all on the road soon!